Come enjoy Waco’s best pizza and our unique atmosphere. We show old movies, like the Three Stooges and the Little Rascals, and classic cartoons every day. We can accommodate groups from 20-150, reservations are welcomed. Take a stroll to the game room and let the kids have some fun in the Arcade or find the Backroom, behind a secret door, and enjoy your favorite sporting event in HD and drink some of the coldest beer in Waco! Roland Duty started working at Pepe’s Pizza in 1964 while he was a student at Baylor University. Located in Waco, Texas, Pepe’s Pizza was owned by Waco businessman Col. E.M. Stinson. In 1969, Roland purchased two Pepe’s Pizza restaurants while still attending Baylor part time. 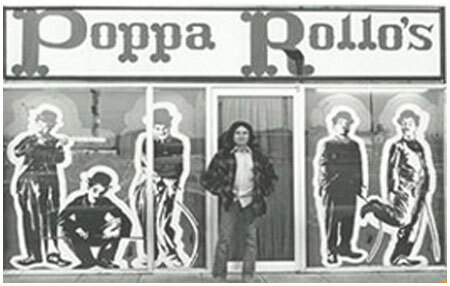 Located near Baylor University and the Golden Triangle, Roland changed the name to Poppa Rollo’s Pizza on August 1, 1969. In 1979, the Golden Triangle Shopping Center was torn down to make way for business growth on Valley Mills Drive. 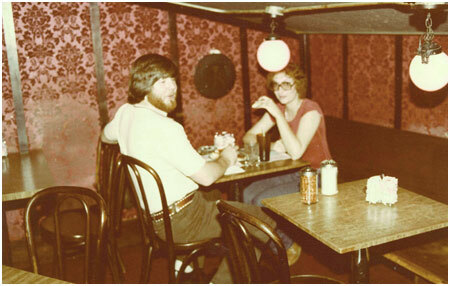 Poppa Rollo’s Pizza moved to 703 N Valley Mills Drive in April of 1979 and is still located there. The business grew and in less than 10 years had more than tripled in size. The Waco restaurant occupies more than 11,000 square feet and can seat more than 500 friendly faces. Drawing inspiration from the artisan heritage of the family business, Justin Duty, Roland’s son, opened a new Poppa Rollo’s Pizza location in May of 2015 at 1201 Hewitt Drive. 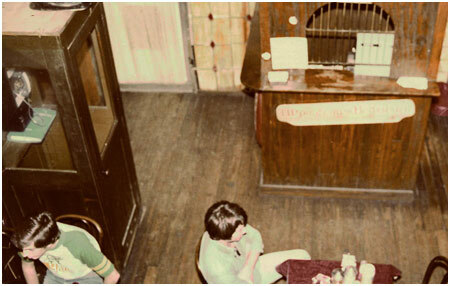 Committed to the same principles for 46 year, quality food served in a fun atmosphere, both locations are worth a visit. We’re honored to have received awards such as the “Hot 100 independent pizzerias” by Pizza Today magazine, “Best Pizza and Best Kid-Friendly Restaurant” by Wacoan magazine’s Best of Waco, Award winner of “Pizza, Gluten-Free Food, Carry Out Food” by Locals Love Us, “Overall Favorite Restaurant and Favorite Pizza” by Waco Today’s H.O.T. Readers’ Choice Awards. Enjoy your visit with us, and please let us know how it was.